Let ‘Em Know You Know? Do your version appeals recognize a constituent’s prior involvement? Past donors know they’ve given money. Volunteers know they’ve given time. Event attendees may think of themselves as having given both. To what extent should you recognize that involvement? We recently had the opportunity to test this for a client that typically mails appeals to both active donors and non-donors (to help defray the cost of acquisition). Among the active donors, a small group of really loyal constituents – major and mid-level donors – represent about 6% of the donor base but typically account for 40% to 50% of the revenue generated by each mailing. Any increase in response from this key segment could make a significant difference in the overall performance of the mailing. Now we wondered if versioning letter copy to acknowledge these donors’ past support would further increase response. The results were mixed in terms of response rates: up slightly among major donors and down slightly among mid-level donors. However, our a/b segments were small and the overall variance wasn't enough to be statistically significant. 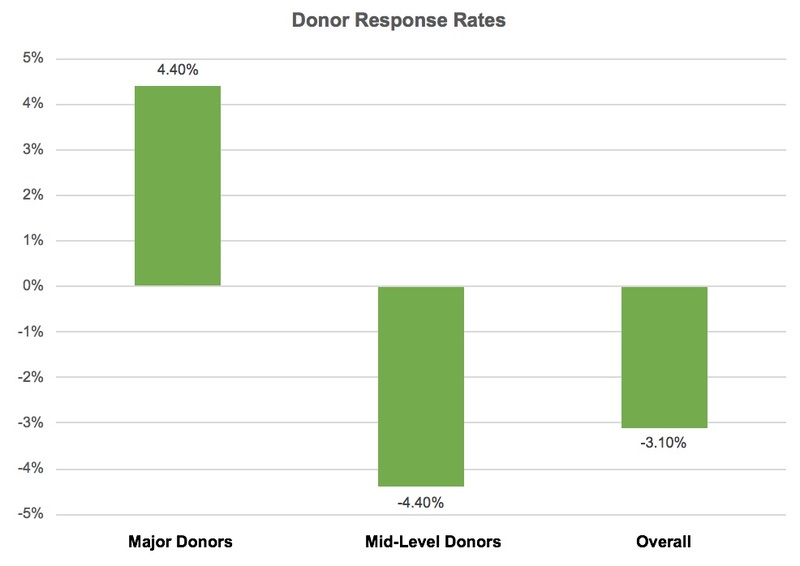 There were nearly four times more mid-level than major donors, which skews the overall response rate. However, major donors on average give nearly three times as much. In both major and mid-level segments, donors receiving the letter acknowledging past support tended to give more. 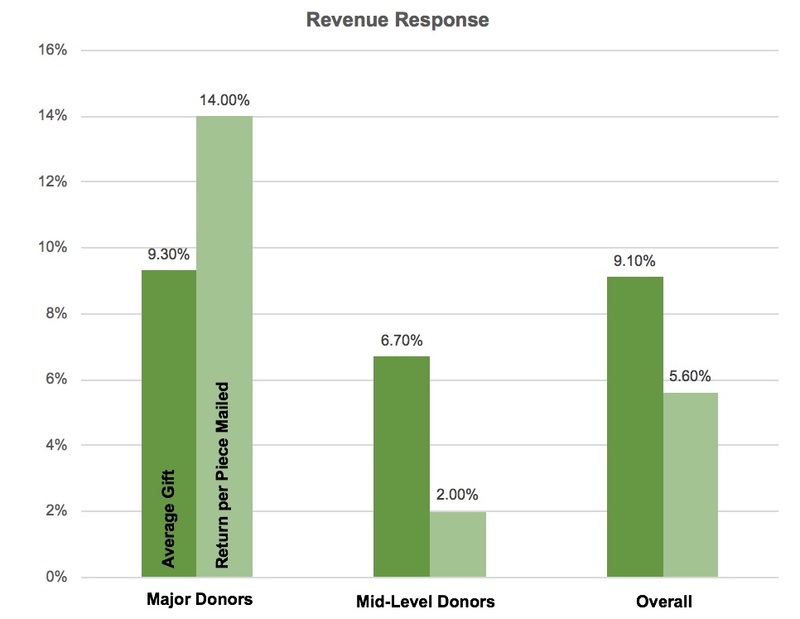 The higher average gift amplified the higher response rate among major donors and offset the lower rate among the mid-level group. Overall, the increase in return-per-piece-mailed would have more than justified the additional production expense of versioning the letter. As it was, since we were already personalizing the salutation there was actually very little increase involved. So, when and how should you version? When it pays for itself, is the simple answer. I'd typically expect a higher return on a versioned letter; but you won't know until you measure it. What are the differences that matter to your donors?